June Promotions at Connection Salon! 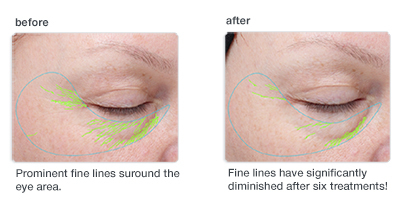 The Most Effective Facial Peel Without the Downtime!! BioActive Peel Treatment including the After Care Kit for $100!! BioActive Peel works in sequential steps with the BioActive Peel application method synergistically and safely decrease surface roughness, treat acneic skin conditions, reduce fine lines and help minimize the appearance of pigmentation in the epidermis and dermal-epidermal interface. NO SCARRING. NO DOWNTIME. 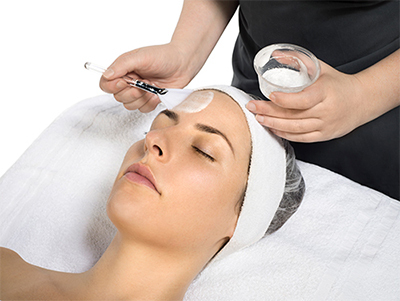 A chemical peel that works WITH the skin, not against it. If you usually style or love your hair straight, a keratin hair straightening treatment could shorten your blow dry time by 40-60%. The GK Hair Treatment with Juvexin formula penetrates the cuticle to improve texture, enhance manageability and reduces frizz for 3-5 months. Check In with us on Facebook or Yelp!! When you check in you will get a free hair or skin sample of your choice. Show us your check in when you check out and get your free gift! Like us on Facebook and/or write us a review on Yelp!!! We appreciate all of your opinions and want to give you the best service possible! Thank you! This entry was posted in Uncategorized and tagged best facial chicago, best skin care, best skin care chicago, best waxing chicago, bioactive peel chicago, Dermalogica, Dermalogica chicago, dermalogica salon, dermalogica spa, esthetician, Facial Peels, facial peels chicago, facials chicago, GK Chicago, GK Products, Global Keratin, Global Keratin salon, Hair Straightening, microdermabrasion chicago, skin therapist, skin treatment chicago, ukranian village haircut, ukranian village salon, ukranian village waxing on June 2, 2015 by admin.